How Often Must Slings and Other Rigging Equipment Be Inspected? Depending on the severity of the operating environment and frequency of use, your business may choose to integrate a more thorough and more frequent rigging inspection program. We often get asked, "How often do I need to inspect my slings and other rigging hardware?" Fortunately, OSHA and ASME have strict requirements on what needs to be inspected and how often it should be inspected. 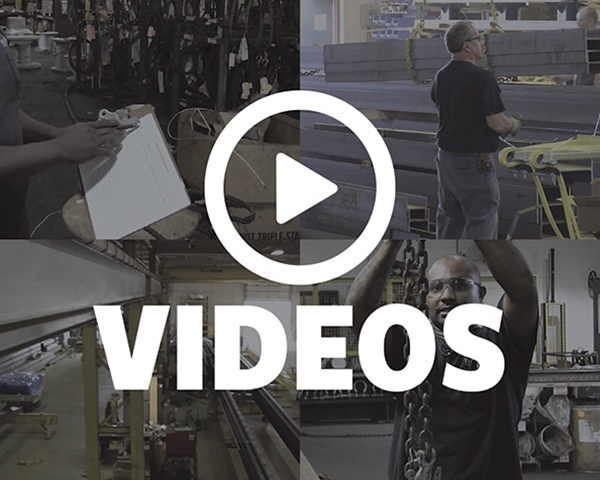 In this article, we'll break down the different types of inspections that occur during the service life of a sling or other piece of rigging equipment. 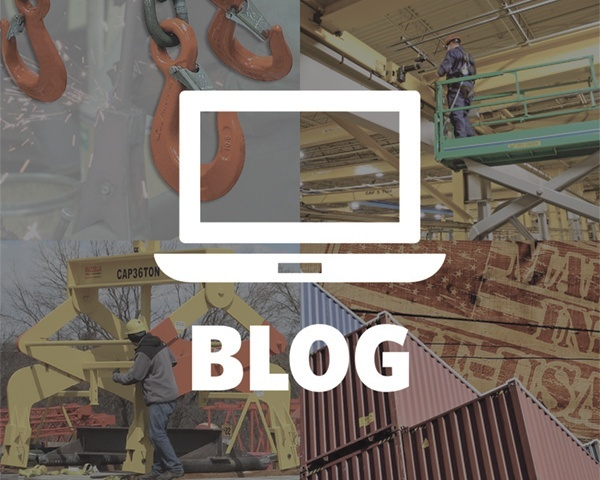 In this article, we’ll discuss the different type of sling hooks that exist, including: eye hooks, clevis hooks, swivel hooks, hooks with latches, sorting hooks, foundry hooks,and more. A rigid rail fall protection system helps reduce workplace risks and protects your workers at height from fall hazards. Rigid rail systems are modular in design and can be configured in virtually endless lengths, spans, and fall protection coverage areas. 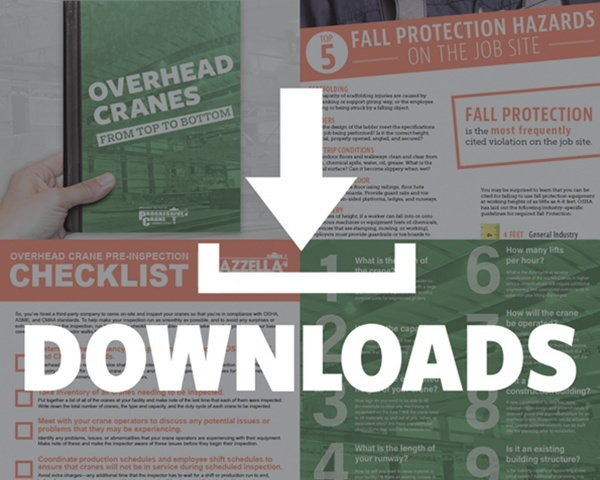 A variety of track styles, mounting styles, and specifications allow you to create a durable and low maintenance fall protection system that will protect one or more workers at height. It can be challenging to find a wire rope supplier in the Florida area who is responsive and can get replacement wire rope or crane cable in a timely and efficient manner. Equipment downtime can be costly, which is why you need a partner that carries all of the major wire rope types and can quickly get you replacement wire rope to get your crane or rig back up and running. Lifting slings are designed to be used in several types of hitches so that the best configuration can be used for handling and controlling a particular load. 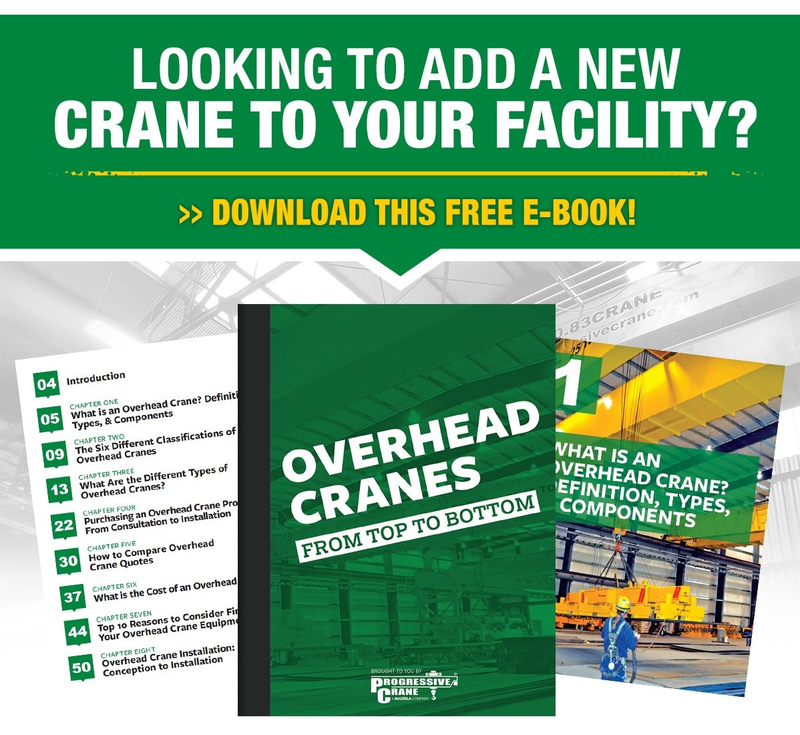 In this article, we compare the vertical hitch, basket hitch, choker hitch, and bridle hitch configurations to help determine the best type of sling and hitch to use for your overhead lift. Metal mesh slings are widely used in demanding environments like metalworking facilities and steel processing facilities where the loads may be abrasive and hot. However, if there is evidence of even one broken wire in the sling, the entire sling needs to be removed from service. 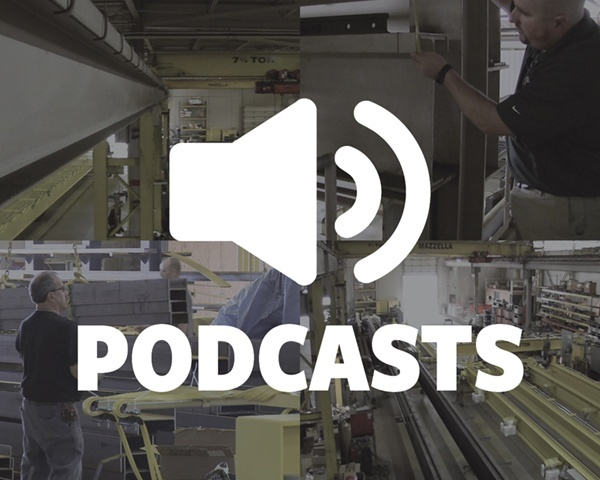 Single-Part vs. 7-Part™ Wire Rope Slings: Which is Best? One of the main complaints against wire rope is that it can become unruly and hard to rig—and ultimately has to be removed from service— when it develops kinks and bends in its structure. There are plenty of options when it comes to buying wire rope and wire rope slings. In this article, we compare traditional single-part wire rope slings and a 7-Part wire rope sling to help you determine which type of wire rope sling might be best for your lifting application.